heat relief - Go Fit Girl! | Go Fit Girl! 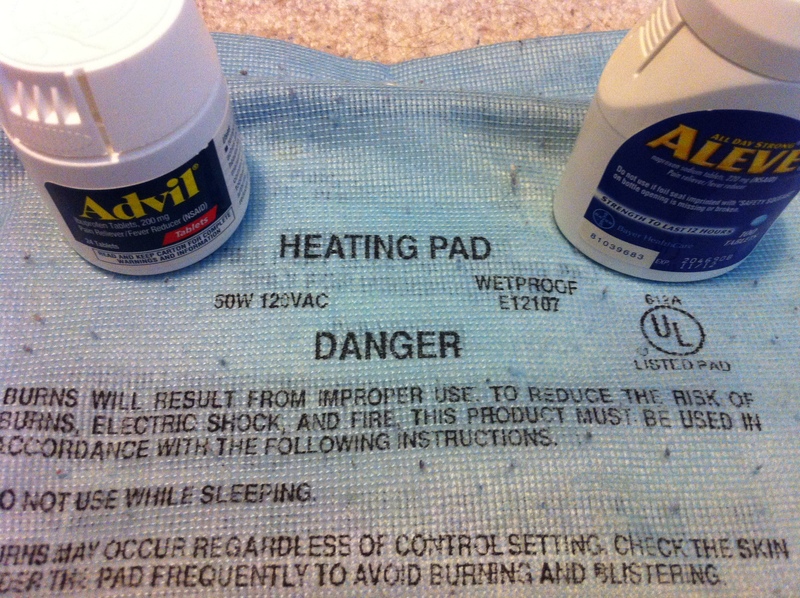 My good ol’ heating pad has gotten me through many a pain for many years. Ibuprofen and Aleve have helped me, too.